Looking for Colorado marijuana vacations? We have all of the best in 420 lodging options below. Choose from our vetted list of smoking rooms, Bud & breakfasts, Colorado vacation homes and more. These first hotels are great for your Colorado marijuana vacations as two have smoking rooms and all are very affordable. Stay in one of these cannabis friendly hotels on your Colorado vacation and book the options you want below. 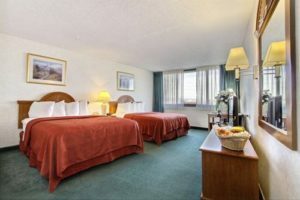 Clean Budget Hotel Stapleton with smoking rooms – From $80.00 & up – (Be sure to pick the smoking room option when booking. Limited availability.) This great Colorado vacation idea is just 4 miles from Denver Zoo, this hotel features a seasonal outdoor pool and hot tub. Smoking rooms. All guest rooms include free Wi-Fi. A continental breakfast is served daily. Smoking rooms. 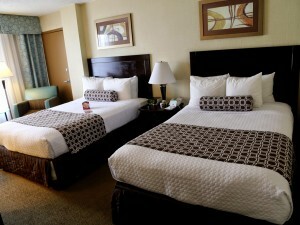 Nice Budget Inn / East Denver – Starting at $90.00 – Air-conditioned rooms w/balconies. Free WiFi throughout the property. Outdoor pool and views of the mountains Restaurant. This hotel also provides car rentals. Smoking Outside Only. Be discreet. Hostile Fish – From $48.00 & up – An upscale hostel for travelers, Hostel Fish is located in Denver. A bar and restaurant are located on site. 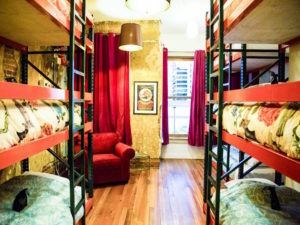 Offering free WiFi, Hostel Fish offers colorfully decorated mixed and co-ed dormitory rooms. Outside patio to smoke. 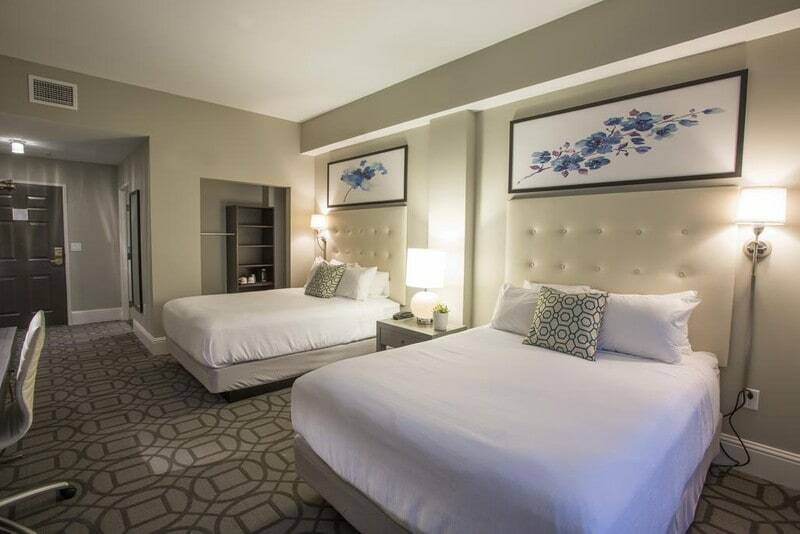 Central Denver Hotel with smoking rooms – From $90.00 & up – (Be sure to pick the smoking room option when booking. Limited availability.) Affordable smoker friendly hotel with free breakfast near downtown Denver Coors Field in 6 minutes. Smoking rooms. 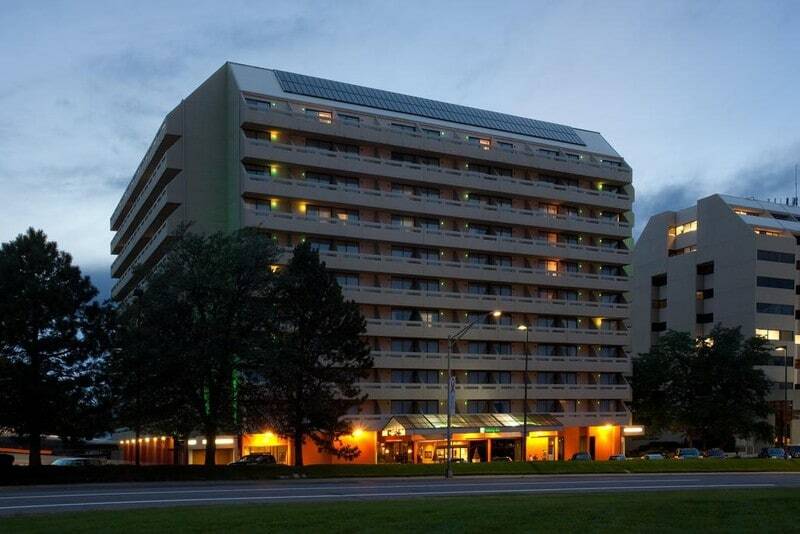 Stay in one of Denver’s best marijuana friendly hotels on your Colorado vacation. Here you can blaze on the roof top deck with a great view of the downtown. One hotel is up in north Denver with a free daily downtown shuttle and has a great free breakfast, the other hotel is right in the middle of everything downtown Denver and cool to do. Walk to 16th Street Mall in 5 minutes. Eat at a wonderful restaurant in 2 minutes. 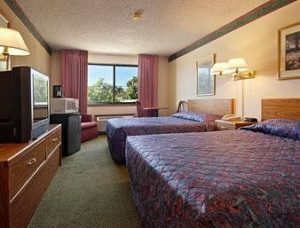 Central Denver Hotel with smoking rooms – From $130.00 & up – (Be sure to pick the smoking room option when booking. Limited availability.) Free shuttle downtown 8 am to 10pm, great breakfast. Smoking rooms. Downtown Hotel with outside place to blaze! – From $130.00 & up – This hotel is a great value for the location and amenities it offers . You are a walk away from Hard Rock Cafe, many restaurants and cafes,. Larimer St is just a walk a way for some great shopping. Outside smoking area. 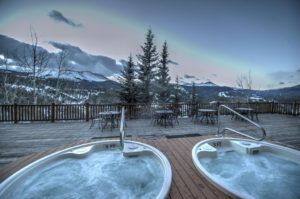 Lodge Style Hotel – From $239 & up – Located adjacent to Boreas Pass, this Breckenridge, Colorado boutique hotel and spa features two hot tubs facing the mountain. A shuttle to nearby skiing at Breckenridge Ski Resort is offered during winter months. Each room provides a seating area, a flat-screen cable TV, free Wi-Fi and an en suite bathroom. Smoking in designated area. Be discreet. 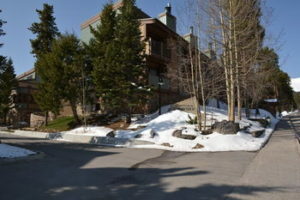 Breckenridge Ski Condos – From $240 & up – 75 condos some with balconies, Indoor pool and outdoor pool , Self-serve laundry. 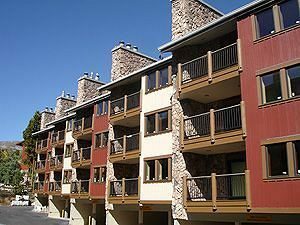 Breckenridge Ski Condos #2 – From $225 & up – Some condos with balconies, Free WiFi in lobby and free parking, 20 condos, Spa tub. Limited hour front desk. Spa Style Aspen Lodging – Starts at $349.00 per night. 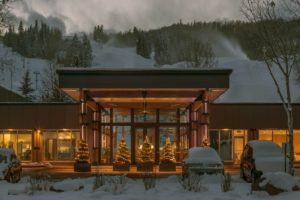 – 2 nights minimum stay- Sleeps 2- This Aspen hotel is a 5-minute walk to a Free Skier Shuttle Stop. Free Wi-Fi , Flat-screen TV and refrigerator. Private bathrooms. Herbal sauna & hot tub. Garden and views of Aspen and the surrounding mountains. Smoking outside in garden area only. Be discreet. Luxurious Aspen Lodge – Starts at $195.00 per night. 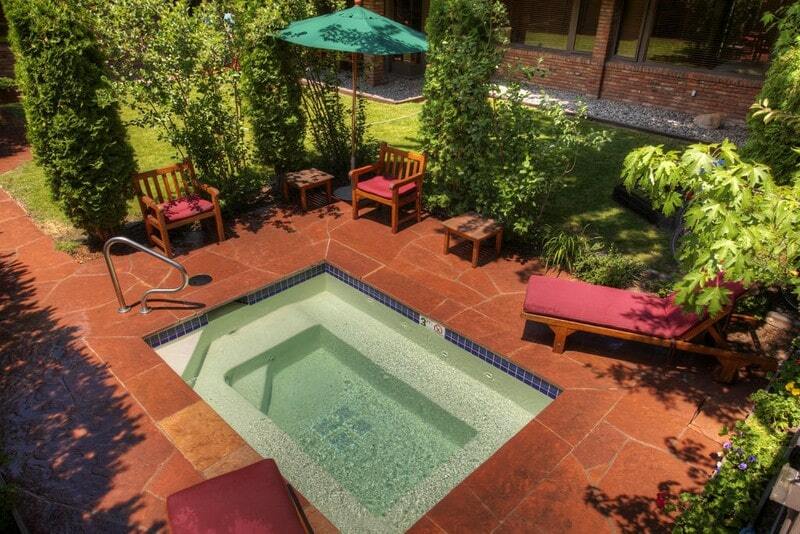 Year-round outdoor pool and hot tub. Air conditioned with a flat-screen TV and DVD player.Private bathroom with bathrobes in every unit. On-site restaurant. Smoking Area Outside Only. Be discreet. 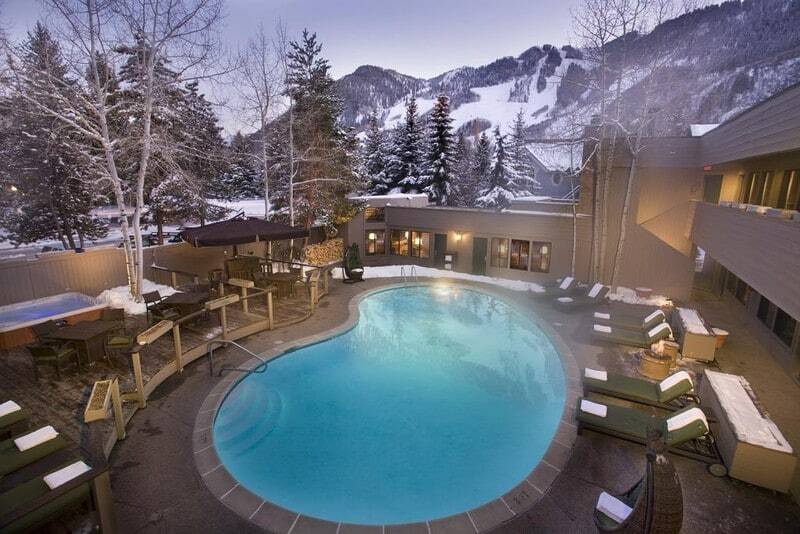 Aspen Getaway Hotel Lodging – Starts at $310.00 per night. – 3 night minimum stay – Sleeps 4. Every room is air conditioned and has flat-screen TV. Balcony or patio are featured in certain rooms. Free shuttle service at the property. Smoking Area Outside Only. Be discreet. 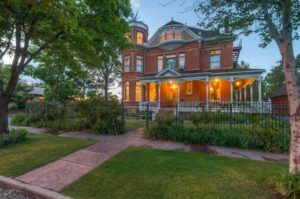 Stay at one of top of the line Bed and Breakfasts right in and around Denver. All come with breakfast, refreshments, snacks and a place outside for you to blaze. This is the way to do it right when coming to Colorado. Arrowhead Manor, a cannabis friendly bed and breakfast near Denver tucked up in hills of Morrison Colorado. Very close to Red Rocks and Denver this place has a great location for your Colorado vacations. This is our TOP recommended place to stay! This 420 friendly hideaway has some amazing rooms and views. Only 20 minutes from Denver, they are the closest 420 friendly mountain accommodations to the Mile High City! 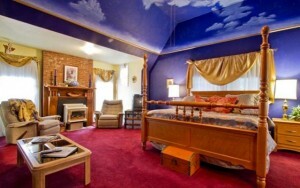 Adagio B&B – From $299.00 & up – This is the original 420 friendly B&B in Denver. Featuring music inspired decor. King, queen, doubles. Two person hot tubs in some rooms. Close to downtown Denver. 4:20 Happy Hour everyday! Discount at Illuzion Glass Gallery. Smoking area outside. only. The Holiday Chalet – From $129.00 & up – This is one of the historic 420 friendly hotels is also a B&B. Some rooms are huge with a full parlor and kitchen with them. Smoke on outside patio. 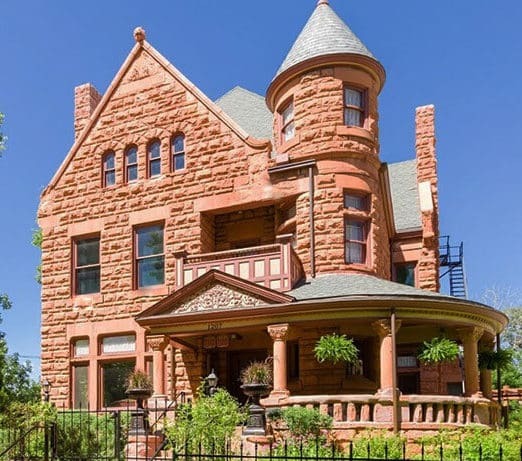 Capitol Hill Mansion B&B – From $190.00 & up – Nestled in the quaint Capitol Hill Neighborhood of downtown Denver, this romantic Bed and Breakfast is a Colorado and National Historic Landmark and is just a short walk from everything. Smoking area outside. only. Lumber Baron Inn and Gardens – From $230.00 & up – Lumber Baron Inn and Gardens features a restaurant and free WiFi. Each room includes a flat-screen TV. Some units have a sitting area to relax in after a busy day. Every room includes a private bathroom equipped with a bathtub or shower. Smoking area outside only. Local Attractions & Transportation for your stay. Car Rentals – Rent your ride right from here. 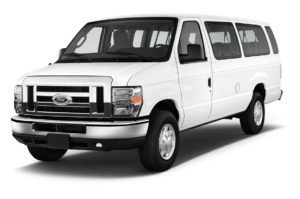 Ground Transportation – One way or round trip van, town car, SUV or limo transport to and from your hotel or lodging! 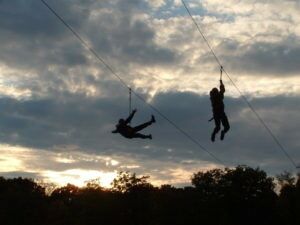 Denver Attractions – Find all of the best things to do in Denver from ziplines to pub crawls. The best in marijuana vacations. Planning a marijuana vacation can be difficult and we have researched these lodging options for you, to help you make an informed choice on your Colorado vacation.